Just a nerdy girl with a love for makeup! I love using this product as my heat protectant before blow drying straight. My hair is naturally wavy/curly, so this product seems to help with drying my hair straighter and smoother. This mascara has quickly become one of my favorites. I find it gives me plenty of volume without looking clumpy. I also like that the wand isn’t too bulky which allows me to also use it on my lower lashes. I received this palette through BOXYCHARM and I’m so glad I did. 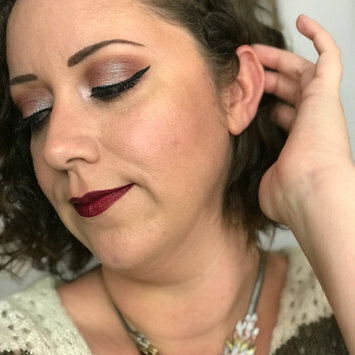 I love the roast tones of the shadows and there are some really beautiful shimmer shades. The packaging is really adorable too! I was actually impressed at the quality of the shadows. Very easy to work with. I know a lot of people have been bothered by the shadow layout in this palette, but I love it. I was really drawn to the packaging and I love KVD’s formula. 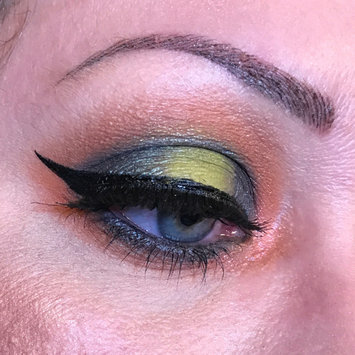 This palette is a lot of fun to use whether you want a natural every day look or some fun pops of color. The packaging of this palette is gorgeous, but the colors are not very cohesive. There are very few mattes, so you are always left with a mauve/pink tones crease unless you pull from a different palette. But the formula of the shadows is really smooth, and the shimmer shades stand out really nicely if you use your finger for application. You can’t get a better bang for your buck. The matte shadows in this palette are extremely easy to work with and blend perfectly. And the shimmer shadows are amazing!!! The best part about this palette is the variety of colors you get for the price. 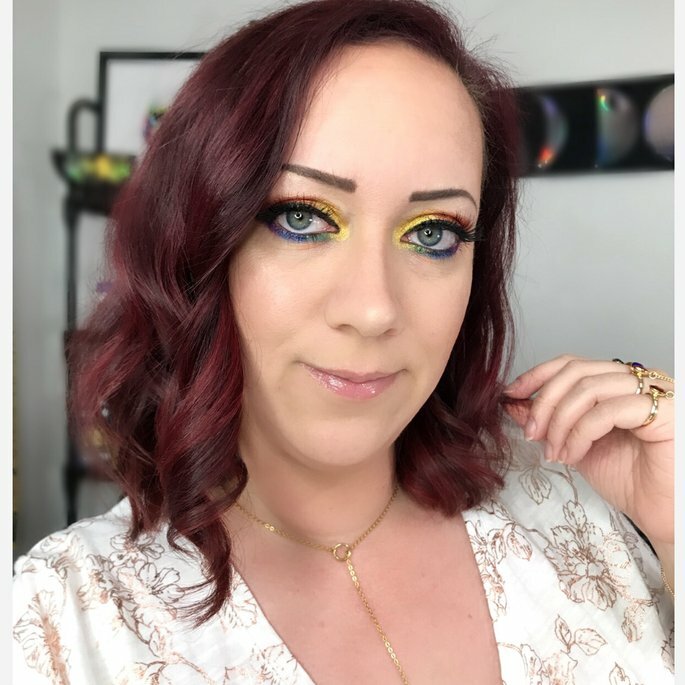 You can achieve so many different looks! This defuser is such a unique shape and I absolutely love it. The defuser helps my curls form beautifully and helps minimize the frizz. This attachment only works with a hair dryer that has a long nozzle, so keep that in mind! This leave in conditioner will leave your hair feeling incredibly soft. Spraying it on after getting out of the shower helps to easily detangle hair and is perfect for curly textures. I’ve used this product for years and will continue to use it. Hands down the best way to dye your hair if you love colorful looks. I use this beautiful red to help keep my salon dyed red looking vibrant and beautiful between salon visits. It’s like using a deep conditioning treatment that will leave your hair a gorgeous color.